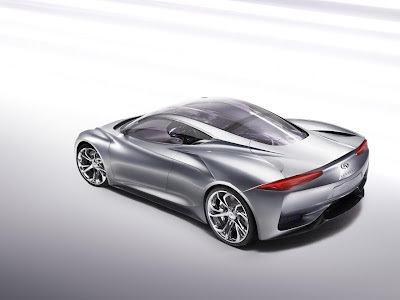 Photos of the Infiniti EMERG-E electric sports car concept have unceremoniously leaked to the Internet today, ahead of concept car's official announcement. 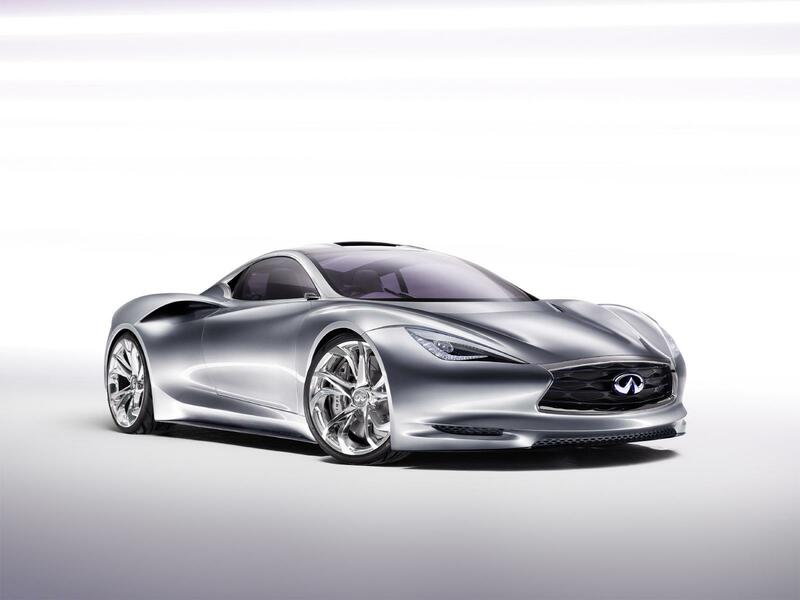 Understandably, Infiniti won't be too happy about this, but perhaps the damage is negligible as the planned release is expected any day now ahead of its public debut at the Geneva Motor Show in just over one week. Infiniti has been quite thorough with their teaser campaign which began back in November, releasing partial closeups and hiding images of the car in boring interview videos. But most recently, patent office design sketches were uncovered giving us our first glimpse of the entire vehicle. Fortunately we didn't have to wait very long to see the vehicle in high-resolution from multiple angles as the patent design images were not very satisfying. No new information accompanies the EMERG-E images, but Infiniti has already told us it is an electric powered "uncompromising" sports car with range-extended capability featuring a 1.2-liter engine mounted mid-ship for optimal weight distribution and handling. Infiniti emphasizes the EMERG-E will be the first car from the brand to not only have a range-extender drivetrain but offer "vivid performance" with zero emissions capability. 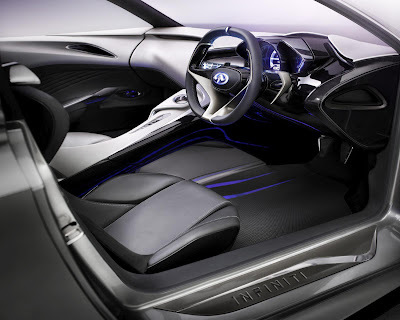 Now that we know what the EMERG-E looks like, a bit different to the Essence Hybrid Concept, we'll have to wait until the Geneva Motor Show on March 6 to get the details.